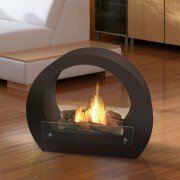 A fireplace that requires no installation, is it possible? 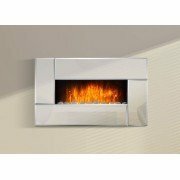 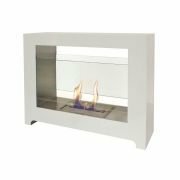 Bioethanol fireplace, enjoy the pleasure of having real fire in your apartment. 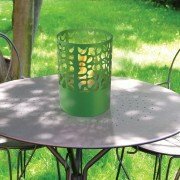 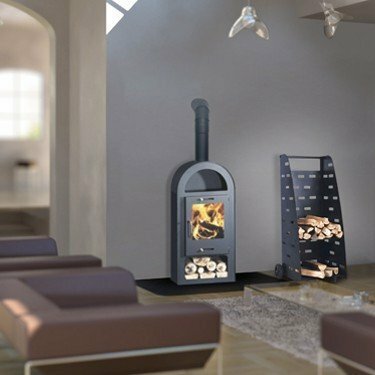 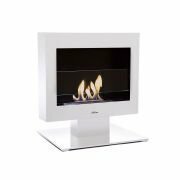 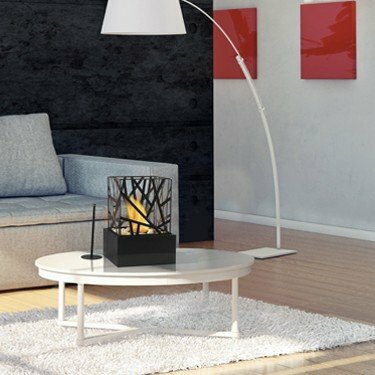 Bioethanol fireplaces are becoming real additional heating and essential decorative element not only in your apartment, but also in your gardens, terraces, etc ..
Often criticized, they are true fireplaces and should be considered as such. 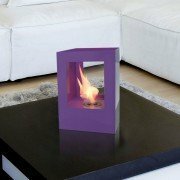 When used cautiously, they will bring your inner warmth, friendliness and charm of a single flame, without ash, smells and complicated installations. 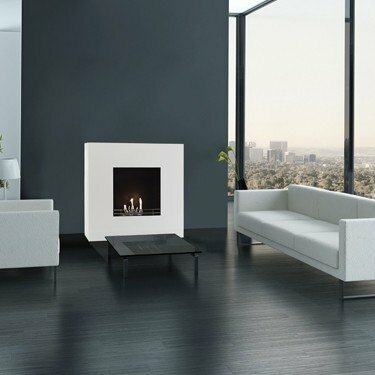 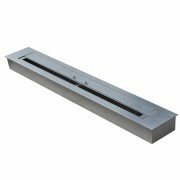 The bioéthnaol fireplaces are probably the only heating system that humidifies the air and can also be used to distribute fragrances. 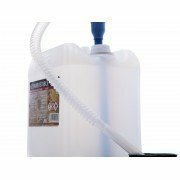 TF-908 une question d’utilisation ? 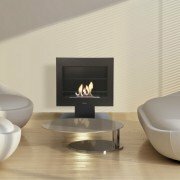 Product: TF-908, Table bioethanol fireplace, modern, in brushed stainless steel. 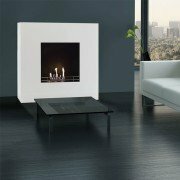 BestBio une Série a part Product: BestBio AF-BB, enjoy a real fire flames, in an ultra modern fireplace!